As a great supporter and promoter of both Australian products and companies, we also are great believers in new concepts, inventions and creations. Bausele are the first Australian watch company to engage full Australian design and Swiss make technology in their range of watches. 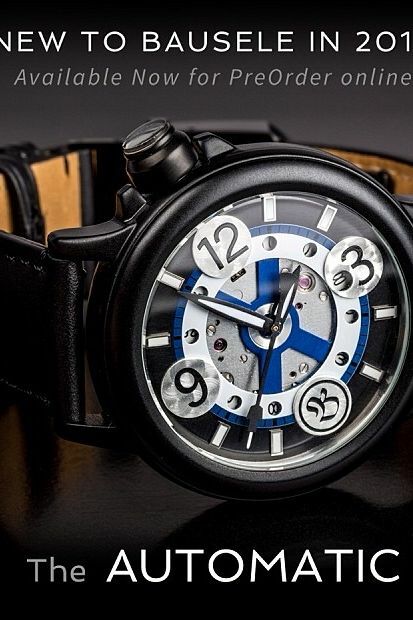 French born founder, Christophe Hoppe, has many years experience in top watch making in Switzerland before moving to Australia to create Bausele. As with the success of Bausele, Alert Property Group also are proud of being the first complete virtual real estate agency in Australia, boasting another first for the Australian real estate industry with our online store for purchasing all your agent promotional material.